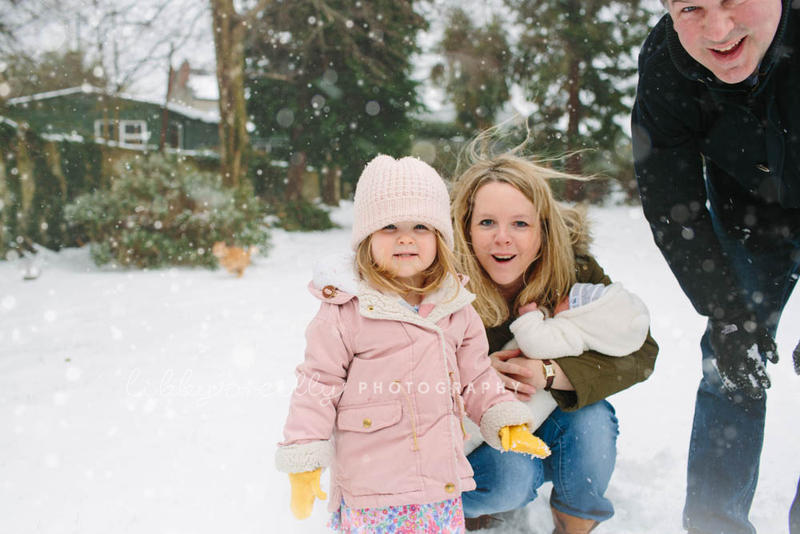 Oh those those heart-melting big sister hugs! 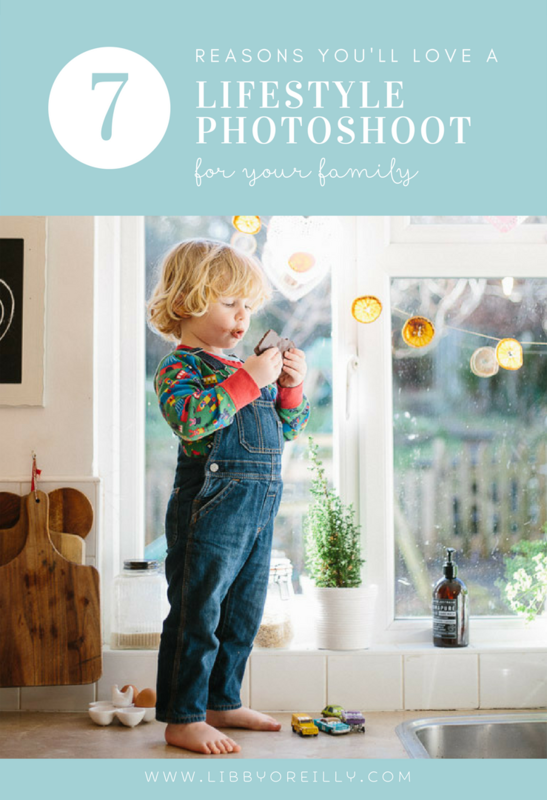 I love photographing toddlers with their new baby siblings – all that love and lots of jumping on the bed! 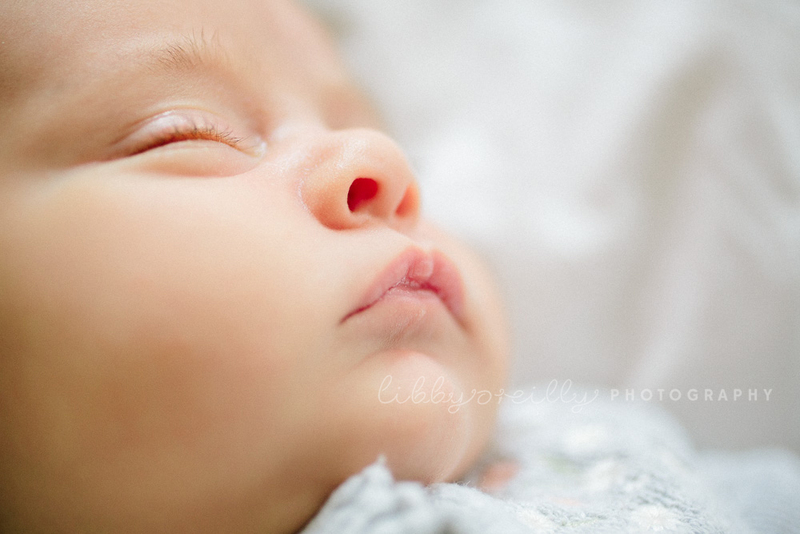 Such a sweet baby girl with her big sisters! 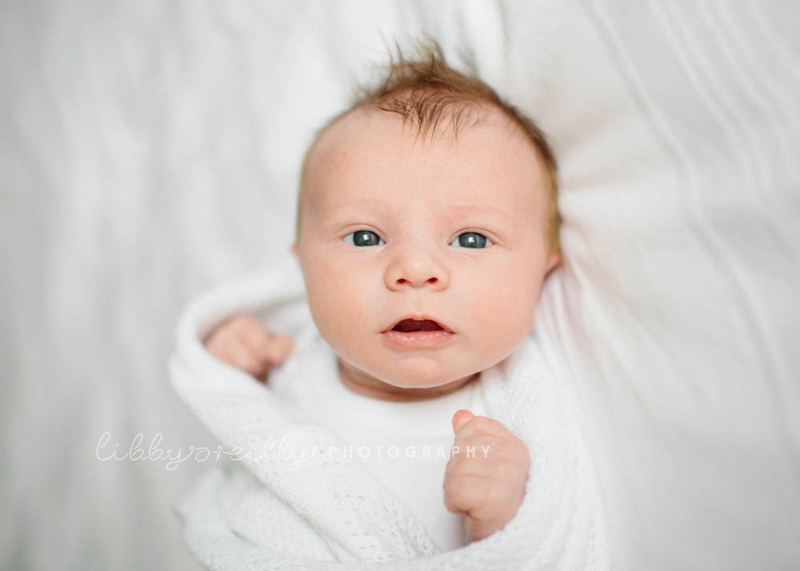 A relaxed, at-home photoshoot capturing this gorgeous baby boy. 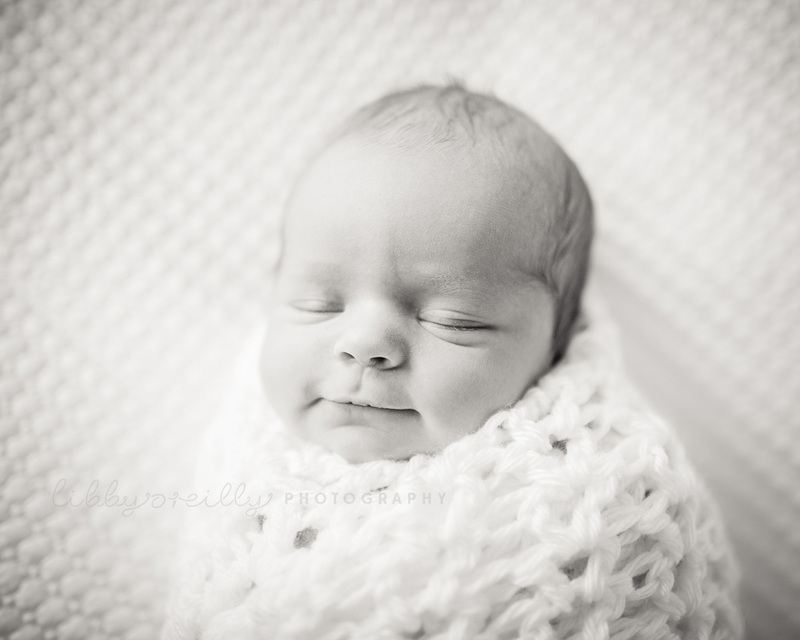 I love those tiny, fleeting baby smiles! 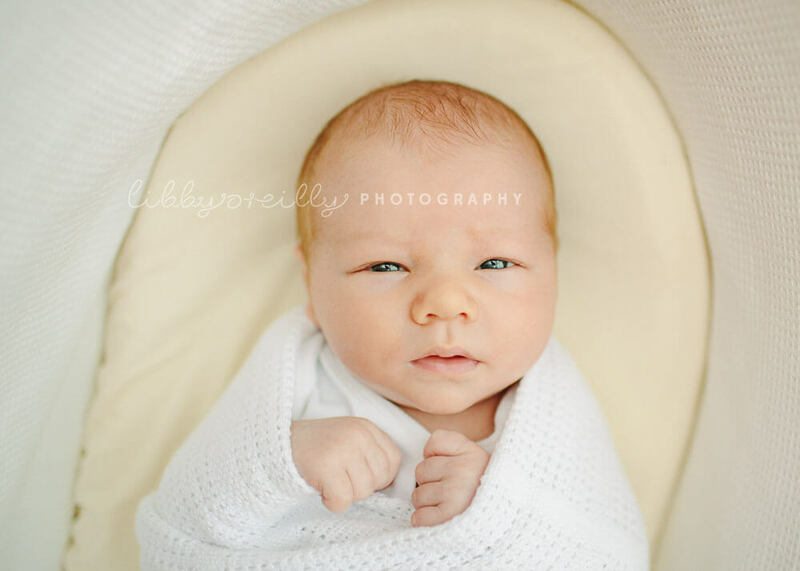 Libby O’Reilly is a family photographer based in Dublin, Ireland, specialising in newborn photography in your own home. 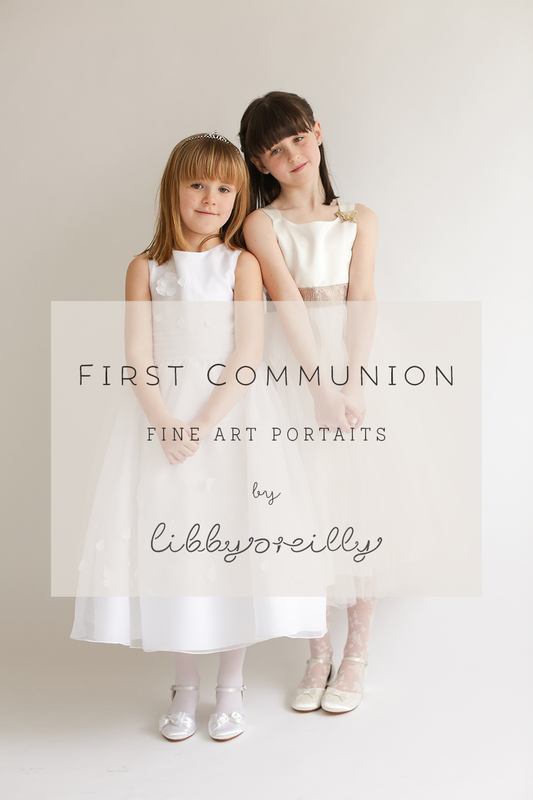 Follow Libby on Instagram to view more of her daily work. 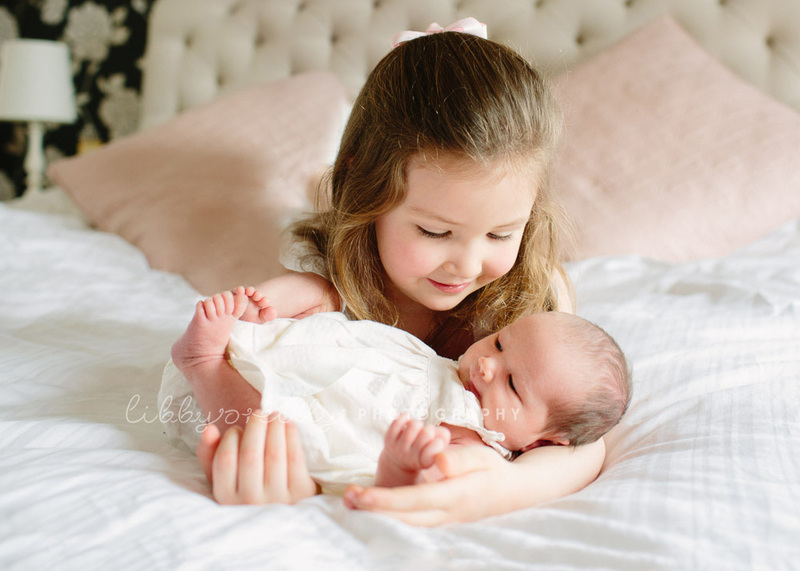 The look on the faces of big brother and sister – they are so proud to be holding their new baby sister! 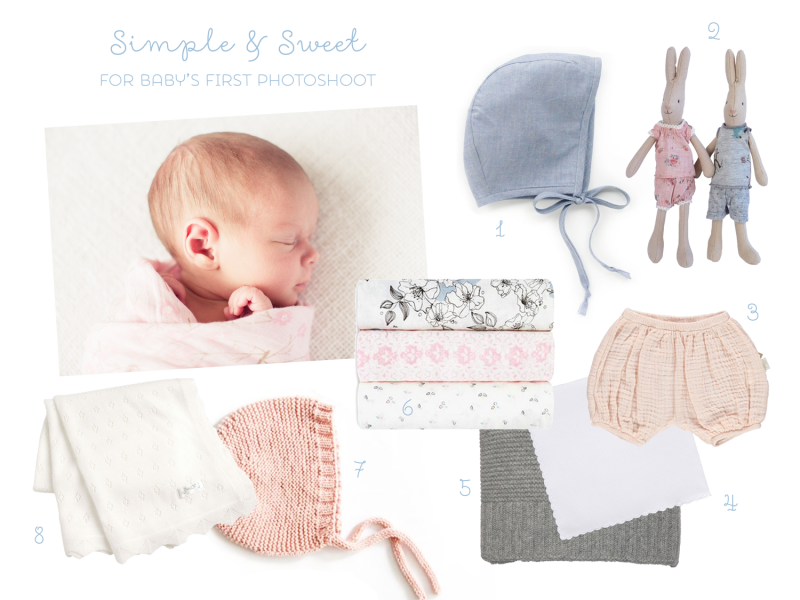 These are some of my favourite moments to capture at newborn sessions and they are all the more special to look back on in the years to come. 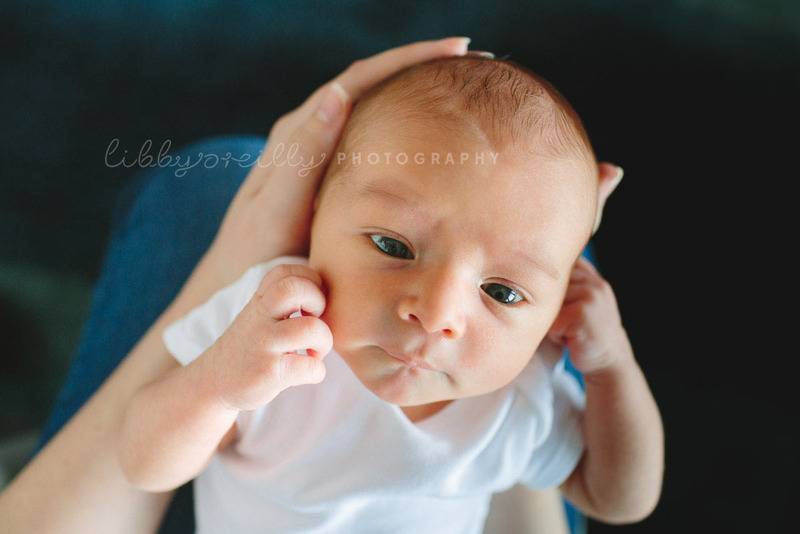 Just the cutest little man – only a couple of weeks old. 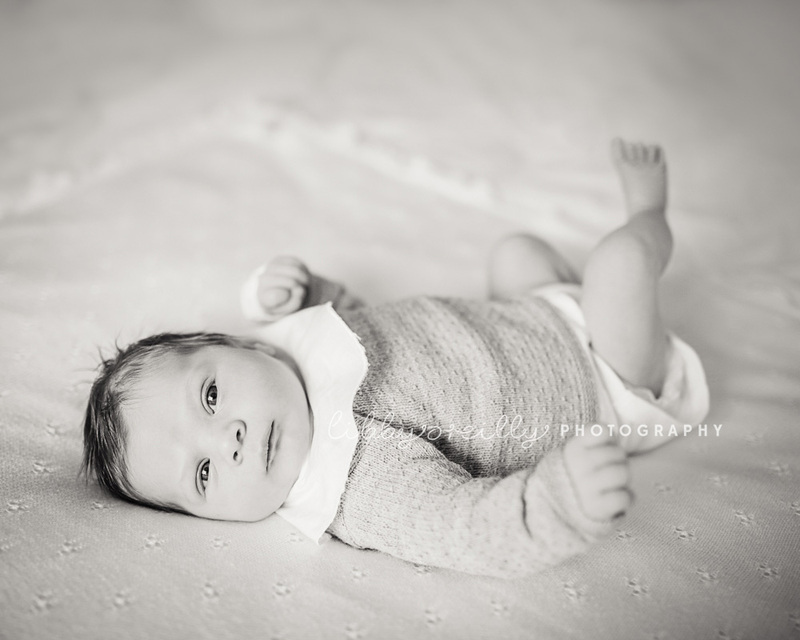 One of the things I love about at-home newborn sessions is that they are all so different and personal to each baby. 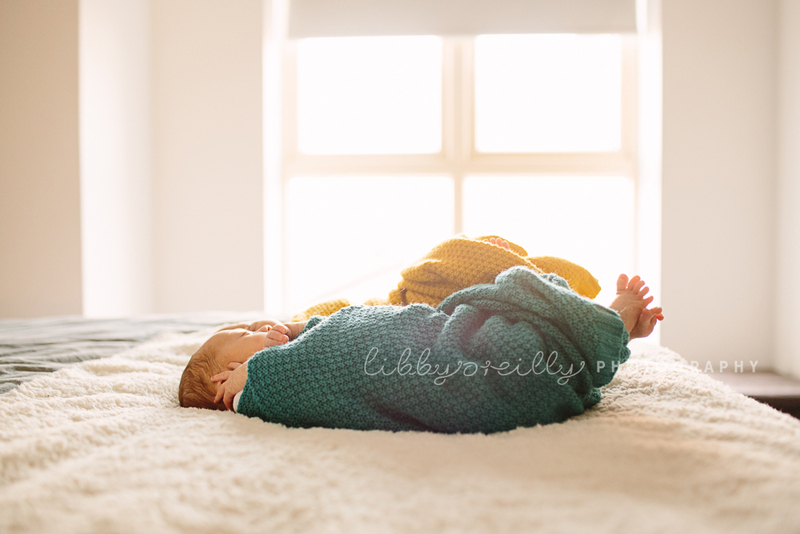 I love to use special blankets as a backdrop – this gorgeous quilt was made by baby’s Auntie!